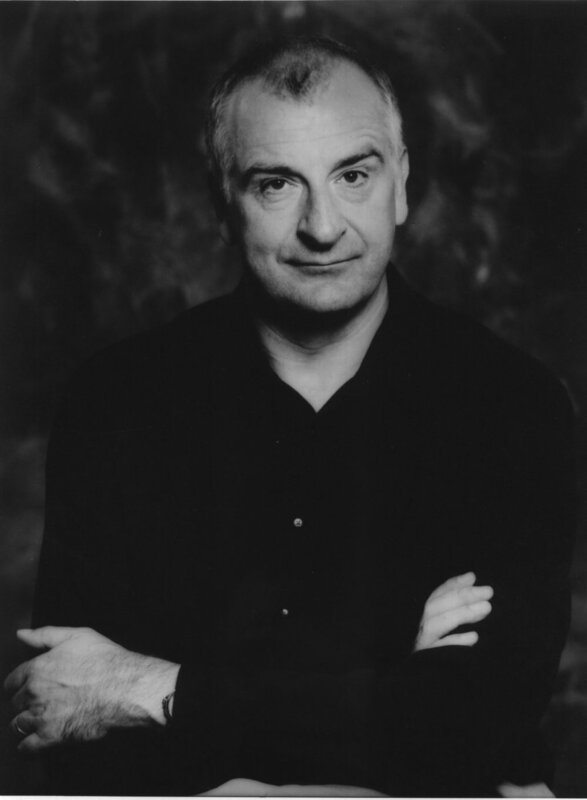 Douglas Adams is best known as the author of The Hitchhiker's Guide to the Galaxy, but he was also a huge fan of the Macintosh. We discuss his many Macs, interactive fiction, and his extremely astute vision of the future of technology, both fictional and real. "Mankind as sickly as a parrot"